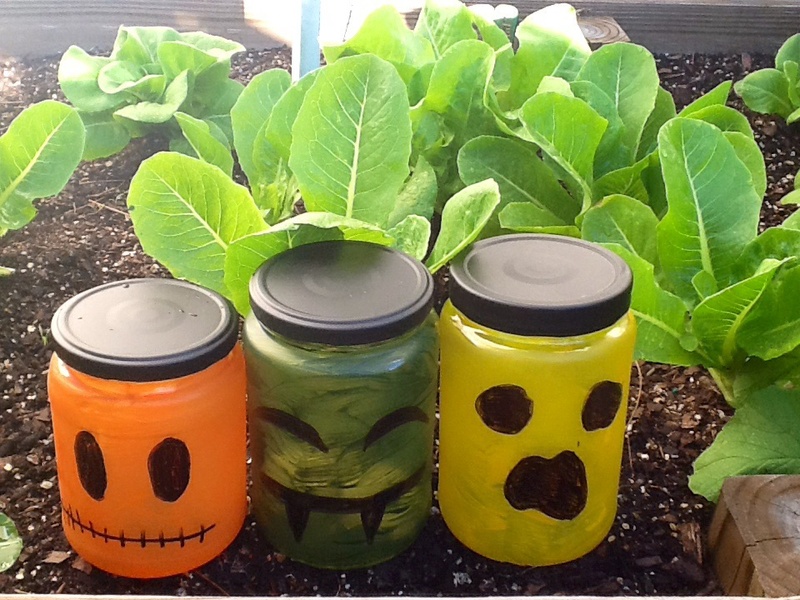 Happy Halloween from the Garden! 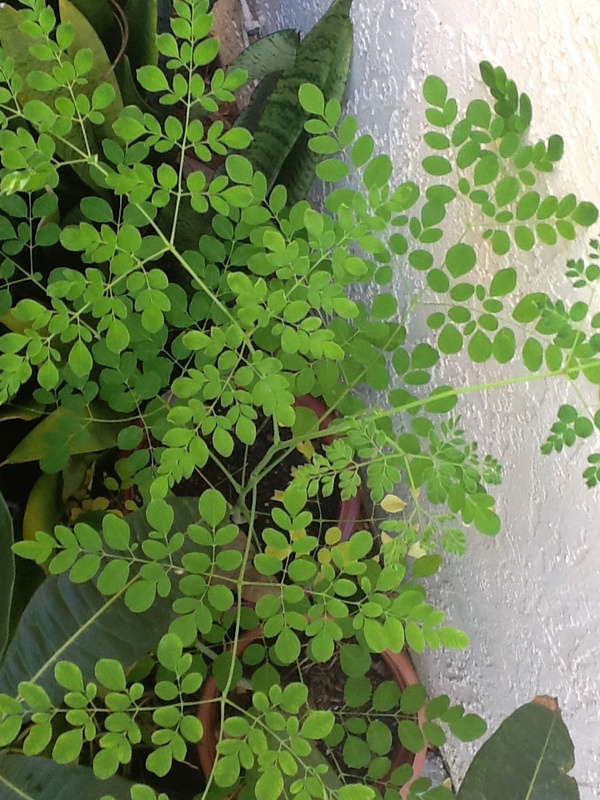 Hello gardening friends & followers! We haven’t blogged since mid summer! We temporarily suspended our vegetable gardening and traveled for a little bit. We are happy to be back working in the garden beds! 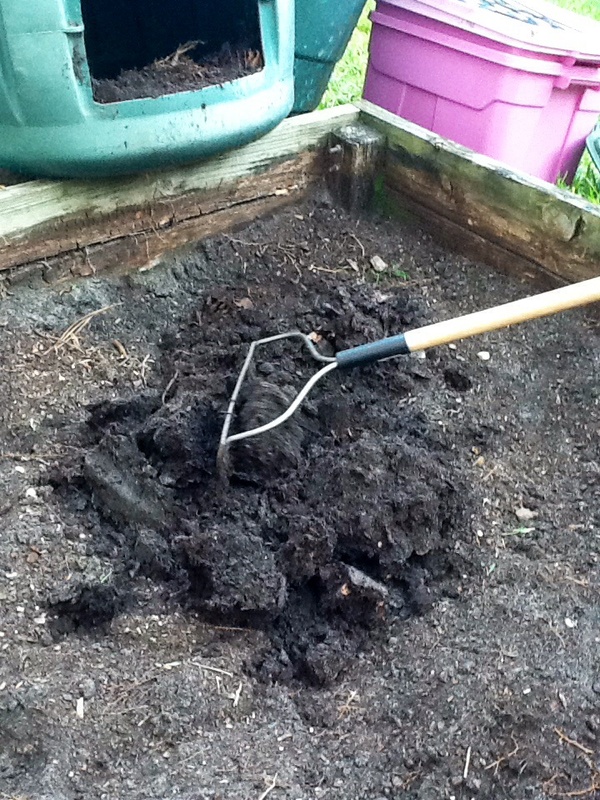 We have been composting and replenishing our garden boxes. 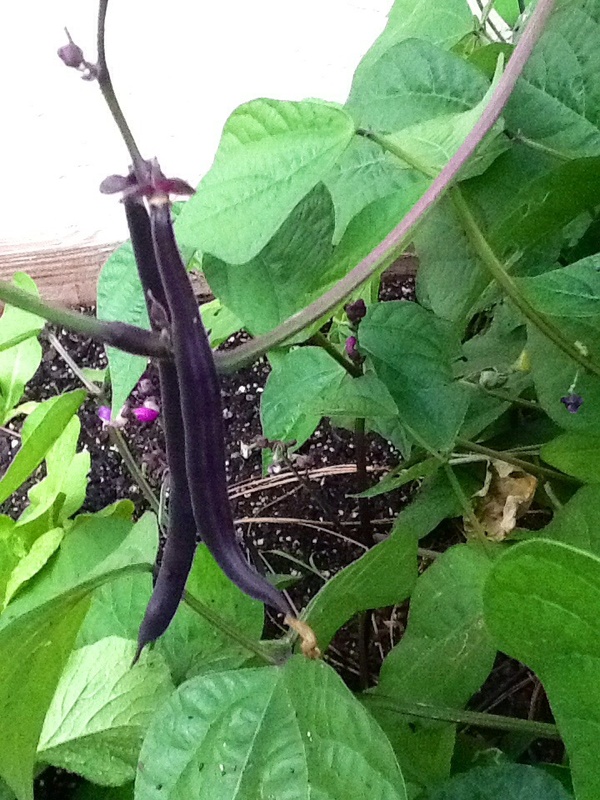 The purple beans are back (as requested by our little gardeners), and we are bringing indoors a few herbs and a young moringa in preparation for the coming winter. 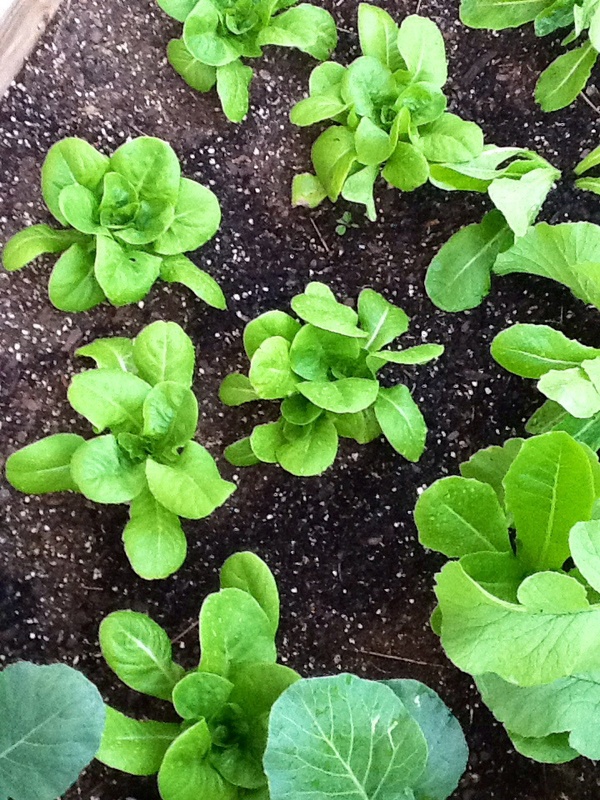 But my favorite thing about fall gardening is the crisp lettuce!!! When we haven’t been in the garden, we have been playing with the kids. 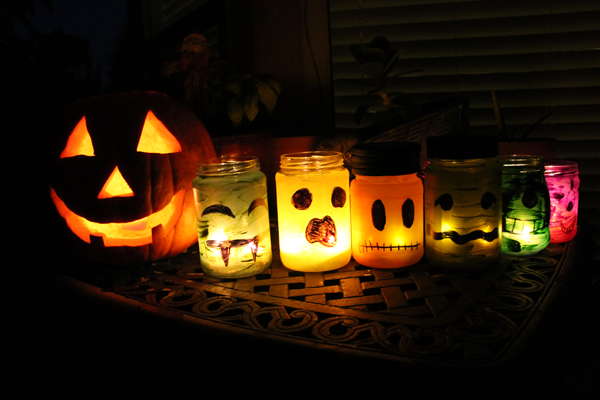 This month we upcycled some old pickle jars into monster jar luminaries! 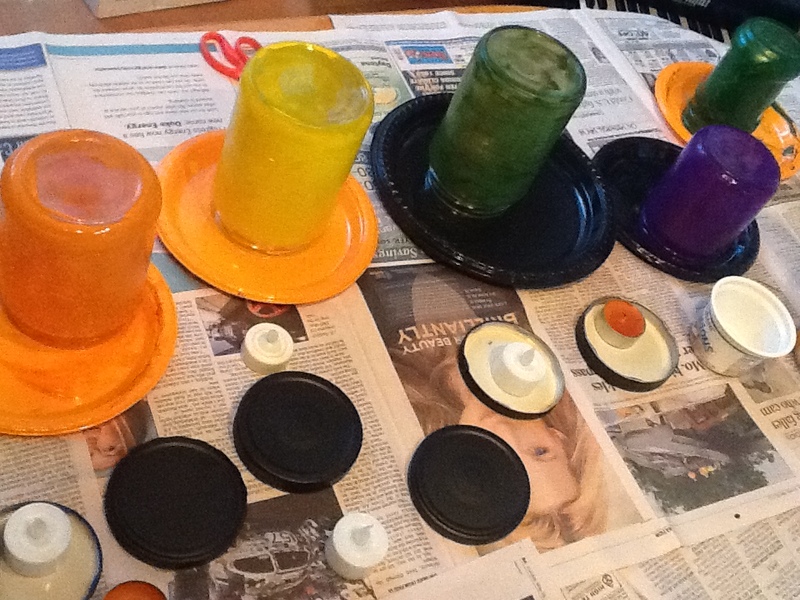 Painted the glass jars with acrylic paint (careful it stains). 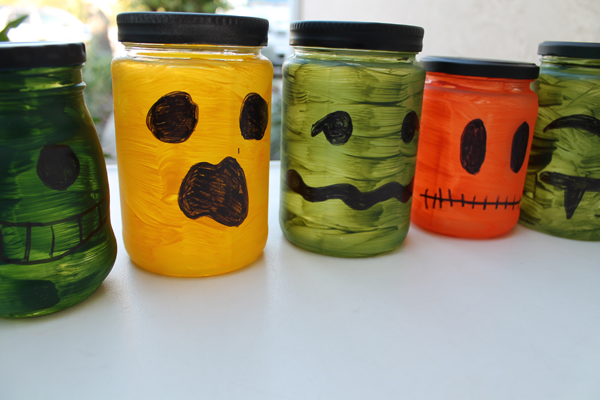 Used a sharpie to draw on monster faces! We hope you are having a wonderful autumn and will have more blog posts coming soon!! !